Keith has more than 20 years of private sector and government experience in environmental law related to chemical substances regulation, biopesticides, and genetically engineered organisms. He is a former Director of the Biopesticides and Pollution Prevention Division (BPPD) in the U.S. Environmental Protection Agency’s (EPA) Office of Pesticide Programs (OPP). 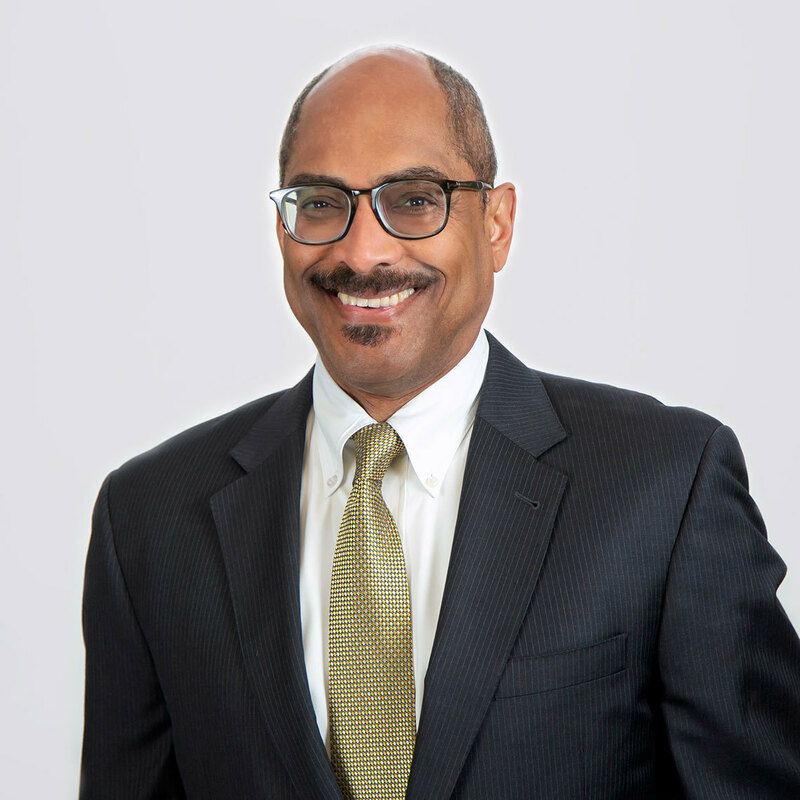 Prior to becoming Director of BPPD, Keith served in EPA's Office of General Counsel (OGC), first as a staff attorney, then as an Assistant General Counsel where he supervised attorneys providing legal counsel to programs in EPA's Office of Air and Radiation, Office of Pesticide Programs, and the Office of Research and Development. Keith's practice focuses on the regulation of chemical substances, including agricultural chemical products, microbial products of biotechnology; and genetically engineered agricultural products that are regulated by EPA and the U.S. Department of Agriculture. Keith counsels and advises his clients using his breadth of knowledge on a variety of statutes, including the Federal Insecticide, Fungicide, and Rodenticide Act (FIFRA), the Federal Food, Drug, and Cosmetic Act (FFDCA), the Toxic Substances Control Act (TSCA), the Plant Protection Act, and the National Bioengineered Food Disclosure Standard. Provided to a major agribusiness company a comprehensive analysis of Federal and State statutory, regulatory, and common law requirements and principles applicable to the development, sale, and distribution of genetically engineered food crops in the United States. Has counseled numerous companies on the complex regulatory scheme applicable to genetically engineered crops, insects, and animals in the United States. Has counseled numerous companies on EPA's regulatory requirements under FIFRA that are applicable to biopesticides and biostimulants. Has counseled numerous companies on EPA’s regulatory requirements under TSCA that are applicable to genetically engineered microorganisms. Conducted a comprehensive assessment of the environmental, health, and safety (EHS) programs of a Fortune 500 company and provided recommendations to enhance the company’s EHS effectiveness. Provided legal counsel to a number of government agency clients, including BPPD, the Office of Air and Radiation, and the Office of Research and Development. Extensive experience serving as EPA's lead attorney on highly technical issues of first impression under FIFRA, TSCA, and the agency’s Radiation Program. Primary attorney providing advice to the Office of Pesticide Programs in a number of cases where unapproved varieties of genetically engineered foods were found in commerce. Provided almost exclusive legal support to the Office of Pollution Prevention and Toxics (OPPT) in responding to a petition to regulate formaldehyde under TSCA.